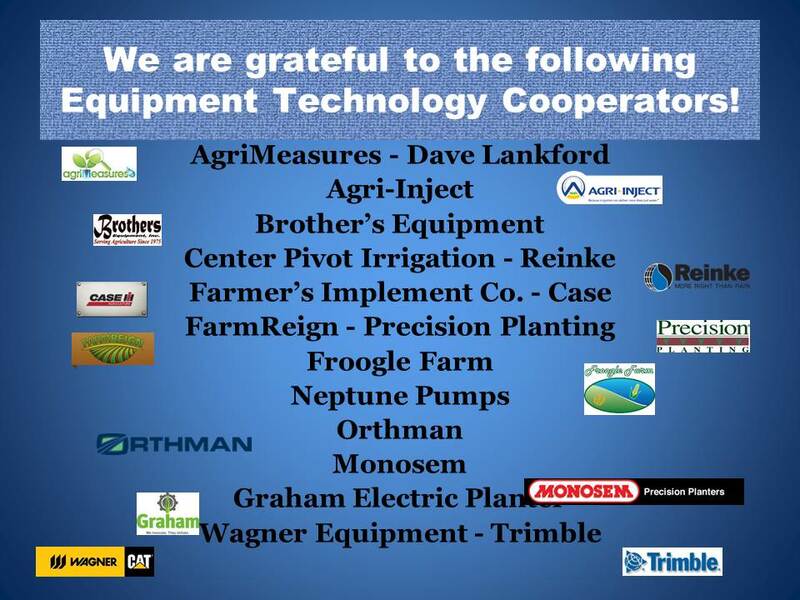 Below you will find a list of the 2014 Cooperators. Trial results authorized for publication will be listed first. Just click on the trial to review the results. If the Cooperator did not authorize publication for their trial on our website, you will find the Cooperator’s contact information for your inquiries. and for fun, the IRF Staff grew some pumpkins and Indian Corn. 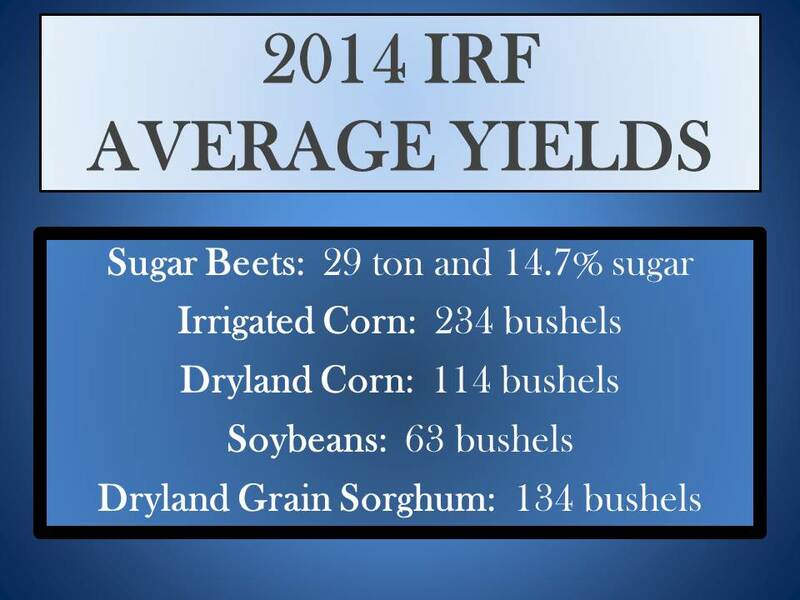 Rainfall during the growing season at the IRF was 16 inches. Weather, daytime temperatures and other factors affect data results, as in any year. To see weather information for the growing season, you may go to www.coagmet.com, select ‘Monthly Summaries’, select date, ‘Month’ and ‘Year’, select a station, ‘YUM02′, and ‘SUBMIT’. From our ‘Crops’ page you can view results by crops. Applied water varies by trials and needs of the plants and soil.